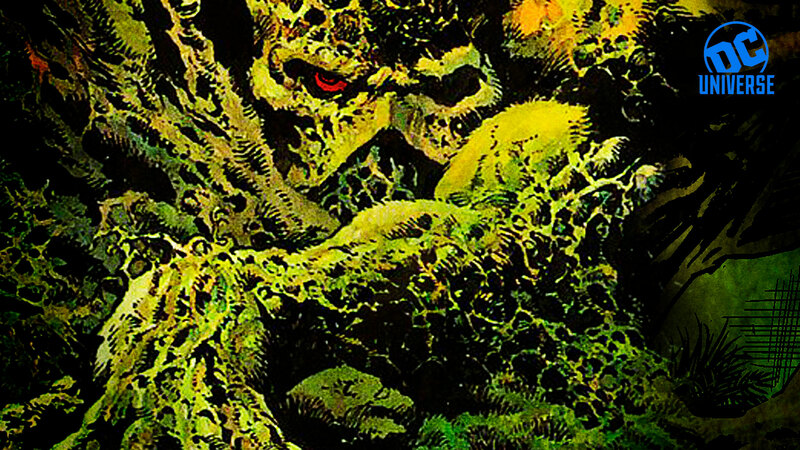 Wan’s Swamp Thing series is scheduled to debut in 2019, and is the fifth original series announced for DC Universe, DC’s upcoming digital service (the name of which was just revealed today), and will come on the heels of Titans, Young Justice: Outsiders, Harley Quinn and Metropolis. DC Universe promises to be a first-of-its-kind digital experience designed with DC fans in mind, of which the announced original series will be an exciting part. Fans can find out more about membership by visiting www.DCUniverse.com and signing up for updates and by following DC Universe on Facebook, Twitter and Instagram.